I am hosting a giveaway on my facebook Crochet page HERE. 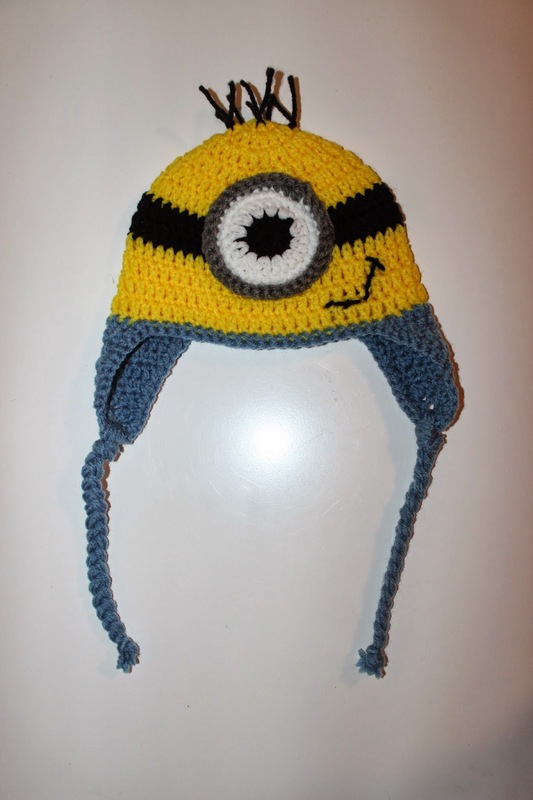 I will be giving away a Custom Crochet Minion hat in the winners size choice. Also check out my etsy store HERE. This giveaway will end when I get 500 likes to please make sure to Share!